Just as with Christmas, Easter, is a pivotal reminder of what God sent His Son to do for us. While I can write many things about the betrayal, death, crucifixion of our Lord and Savior Jesus, it is the words of the Bible that speak most to so many. 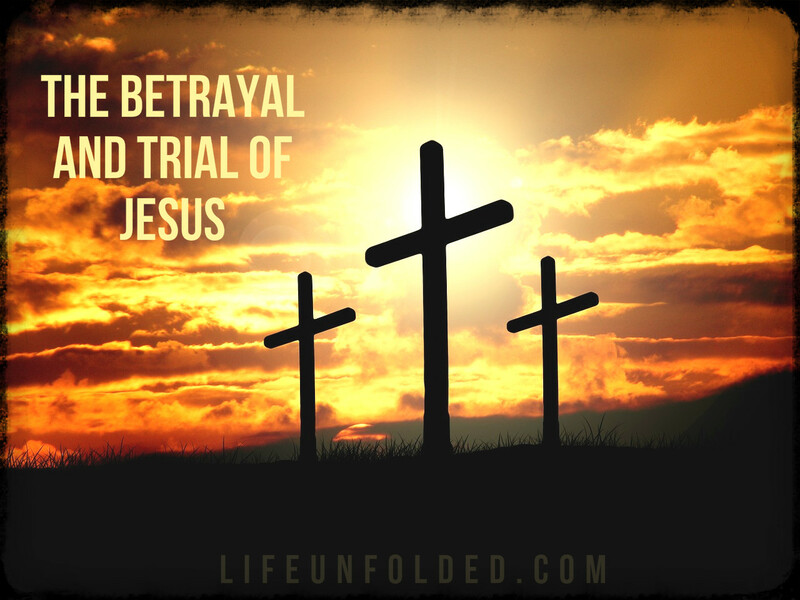 Join me over the next few days as we learn about the events that lead to Christ’s death on the cross and the glory revealed and given to us in His resurrection.